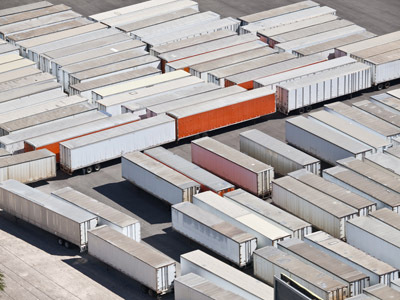 Through its membership in the Coalition for Efficient & Responsible Trucking (CERT), IWLA requested Congressional support of provisions related to expanding size limitations of twin trailer trucks from 28 foot to 33 foot. The opposition claims safety concerns of the longer trailers while the studies from CERT show 33-foot trailers to be more stable than 28-foot ones. The group also claims the provision will result in 1.3 billion-mile reduction in truck traffic annually. Check out this infographic.